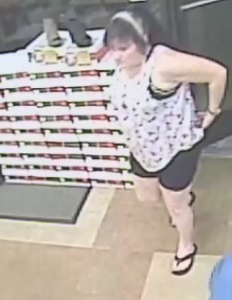 Case# 17-85556 – The Owensboro Police Department is attempting to identify this person of interest as we investigate a shoplifting case that occurred at Shoe Stop. 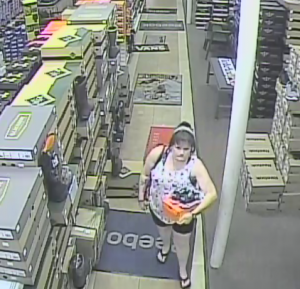 Merchandise valued at approximately $50 was stolen. If you have information about this case, please call OPD at 270-687-8888 or leave an anonymous tip with Crime Stoppers at 270-687-8484.